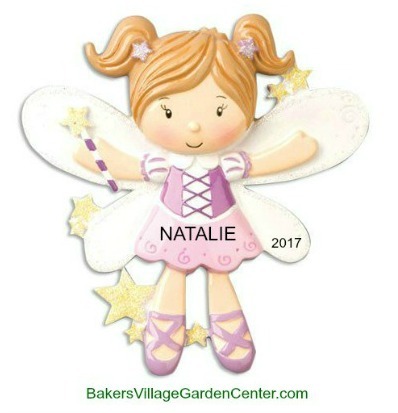 Since Christmas just wouldn’t be Christmas without angels, these personalized angel ornaments are sure to be cherished for years to come. Are there people in your life who are “angels on earth”? 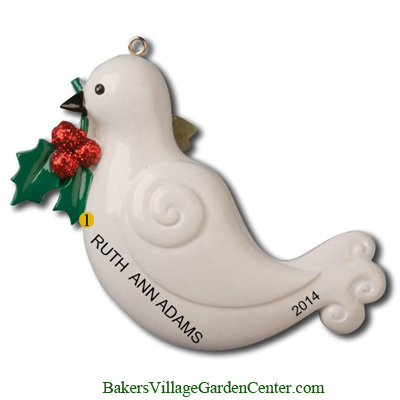 Order personalized Christmas ornaments to show your appreciation. Think about the neighbor who is always there for you, the daycare worker who takes such good care of your little one, and the teacher who makes learning exciting for the entire classroom. 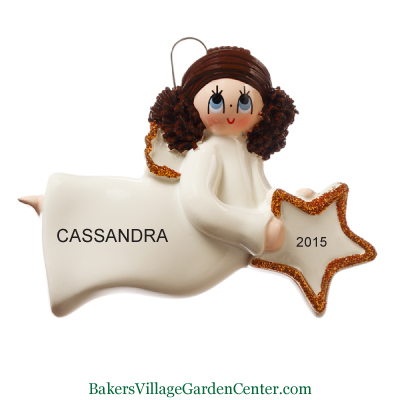 Angel ornaments make wonderful gifts for all of them! 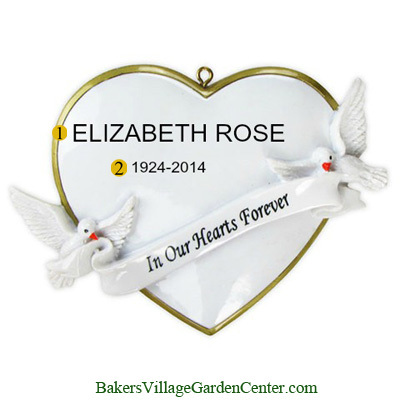 Personalized angel ornaments are also a beautiful way to remember loved ones who are in your heart forever but no longer alive to celebrate Christmas with you. You can customize these Christmas tree decorations with your beloved’s name, birth year and the year that you lost them. It’s a touching way to keep their memories close each holiday season.